Pat learned she had breast cancer from a yellow sticky note. 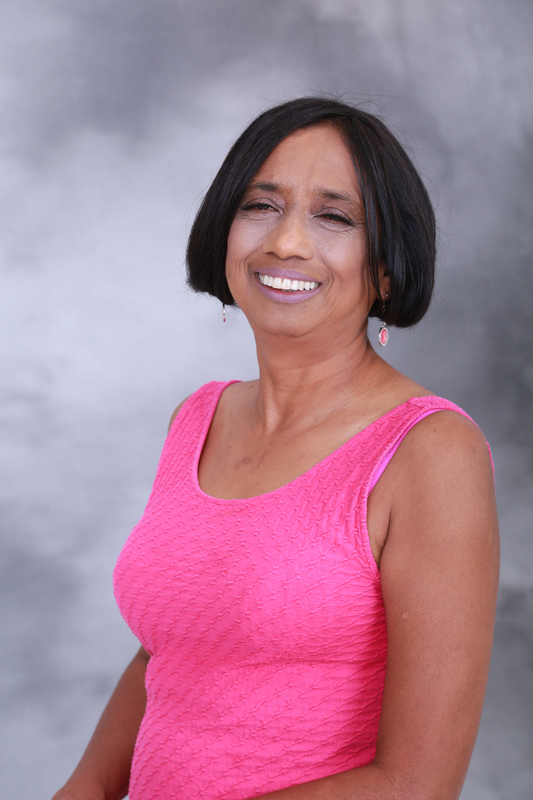 It read “invasive adenocarcinoma.” While she was devastated and sad, the following day, she met with the health navigator at Jupiter Medical Center and she took the time to explain everything and filled Pat with hope. Pat’s faith, family, friends, doctors, and caregivers helped pull her through. She had friends and family of various faiths from around the world praying for her during her surgery and when she awoke, she felt like she was soaring on angels’ wings and knew that she was supported spiritually. She strives to offer hope and the power of being positive to others. Pat is an avid Dragon Boat paddler along with many other survivors. This summer she had the opportunity to participate in the International Dragon Boat Paddling Commission Festival in Florence where there were over 4,000 breast cancer survivors participating and representing a total of 125 teams from around the world. Her team came in 21 out of the 125 teams. The ceremony recognizing and honoring those who are no longer with us, having lost the fight to this horrible disease, were honored in a ceremony that was so moving and beautiful that it brought tears to her eyes. Over 4,000 daisies were thrown into the Arno river, flanked by 15 dragon boats in the water and thousands of survivors and supporters dressed in pink and lining the banks of the river. Most of Pat’s family lives overseas. They offered hope and spearheaded several prayer groups for her. Pat’s daughter was the only family that was beside her, and alongside her friends and even strangers that became friends, they enveloped her with love, caring and most importantly, hope.